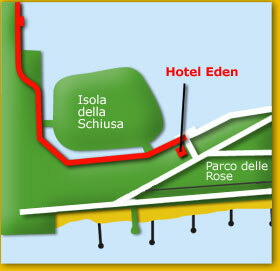 Hotel Eden is located in the centre, just a few steps away from the entrance to the beach, Parco delle Rose and the regional congress centre. 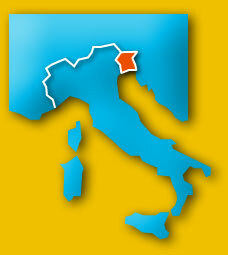 The Terme Marine, Parco Termale Acquatico tennis courts, mini-golf and the port can all be easily reached by foot. 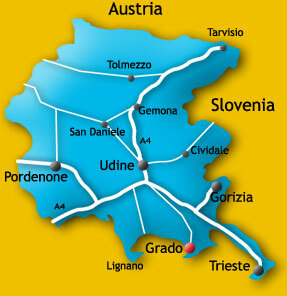 32 km from the highway tollgate of Palmanova.